Advertise on website and in magazine. 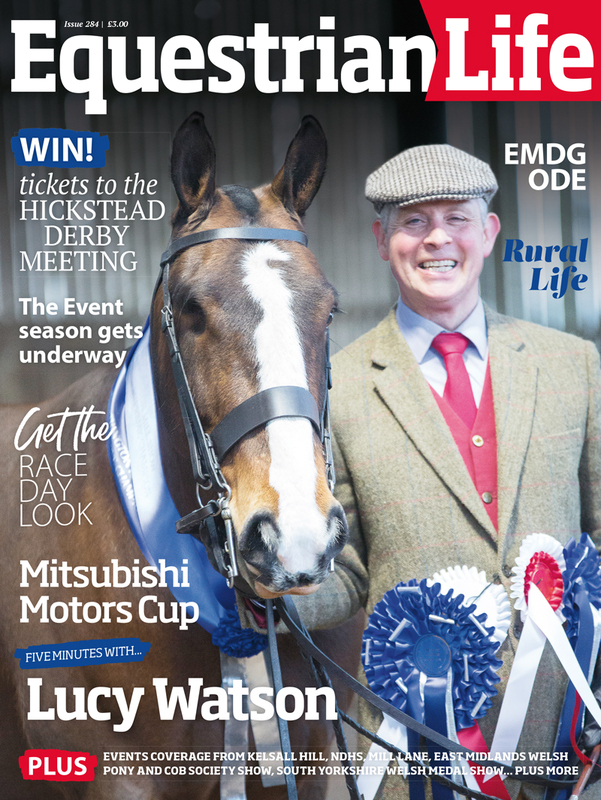 Equestrian Life is also available via App and digital editions – move viewing chances for advert. Please supply contact details and we will contact you to arrange payment. We can accept debit or credit card over the phone. Please note your advert will not go live until payment has been made. Equestrian Life Classifieds, The Loose Box, Shelton Lodge, Shelton, Newark, Notts, NG23 5JJ. Please ensure you enclose a cheque, made payable to Equestrian Life Ltd if posting your advert. Each advert will be in the magazine and on the website for £15 per advert per calendar month. You can have either a picture and wording or all wording no pictures (maximum words 40) not including contact details. Professional photographs require written permission to reproduce their images before appearing on any website or in any publication. Failure to gain permission may result in substantial fines. Responsibility for gaining permission for usage of a photo lies entirely with the advertiser and Equestrian Life Magazine will not accept ANY responsible for any fines arising from the misuse of any photographs or images.